Guys its another free unlimited internet trick on Argentina Claro network. This free internet trick works for all OS users depending on how the user wants to configure it. 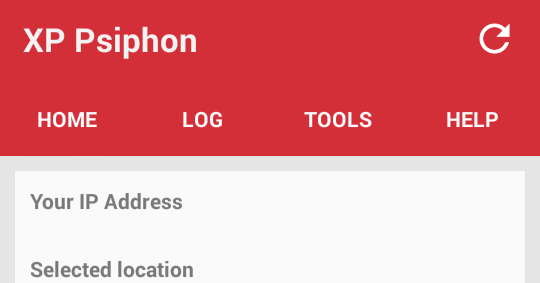 The configuration for this tick is quite simple and can work on most tunnelers like the Psipjon VPN, Open VPN, QueenCee VPN, XP Psiphon VPN etc or even the use of a proxy extension too can do the trick. Kindly follow the below procedures and enjoy the trick! hey man, anything for south african networks yet? Nice one Techfoe for this tweaks.